Dyson is a UK consumer appliance brand well known for its wireless electric vacuum cleaner. 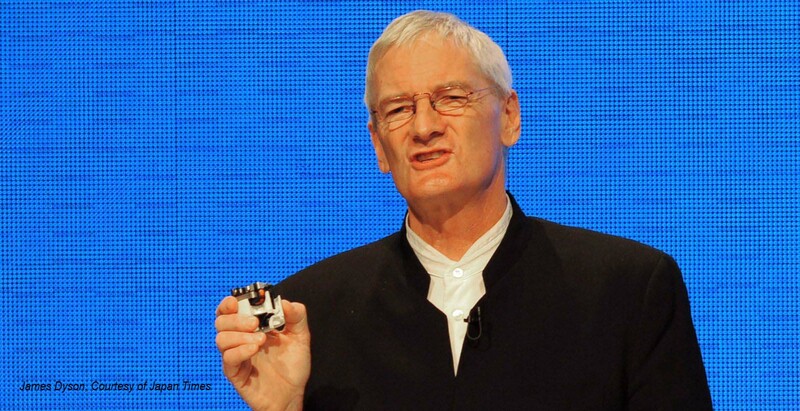 The company is a privately held and is run by its founder, inventor James Dyson. However, it is not a secret that he has been interested in developing clean energy automobiles since 1998. Sakti3 has been backed with investments from various major venture capitalists and companies like Khosla Ventures, Bering LLC, GM Ventures and Dyson. With the acquisition of Sakti3, a pioneering battery research and development company operating out of Michigan, Dyson is poised to develop and manufacture a bold new electric vehicle (EVs) with lots of power in the battery. Sakti3 is headed by Dr. Ann Marie Sastry, formerly of the University of Michigan. The technologies and patents which were developed by Sastry have more than doubled the capability of lithium-ion (li-ion) batteries. 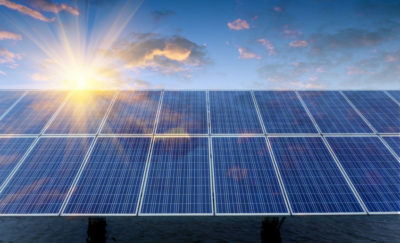 Although not yet in mass production, the Sakti3 batteries are solid-state lithium-ion batteries which produce over 400 watt-hours per kilogram (Wh/kg) energy density. In contrast, current industry leader Panasonic batteries used by Tesla are rated at around 240Wh/kg. Recently, the company announced that they have tested a battery which has a specific density of 1143 watt-hours per liter (Wh/L). The effective output of the Sakti3 batteries are nearing the point where the operating costs of electric vehicles start to approach those of gasoline- and diesel-powered conventional cars. Once the batteries become more powerful, EV operating costs would be cheaper than conventional cars, and this would make EVs mainstream vehicle choices. 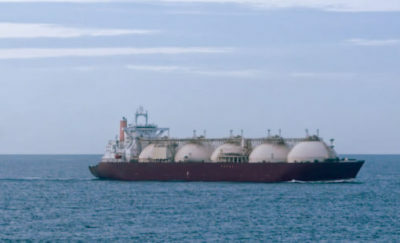 The Sakti3 batteries were designed to be improvements of current technology and deliver 2 to 3 times the energy density of conventional lithium-ion batteries. The key to the technology is the replacement of the liquid electrolyte with a solid material. This would be a thin film which separates the anode and the cathode. The three parts of the battery are the cathode, anode and the electrolyte between them. During operation, or discharging, the ions pass from the anode through the electrolytes going to the cathode. When recharging, the ions move the other way: from the cathode, through the electrolytes and onto the anode. The electrolyte separates the anode and the cathode, which effectively separates the ions from moving from one part to the other. The use of a metal film electrolyte minimizes the danger of an exploding battery. It also helps simplify the manufacturing process. 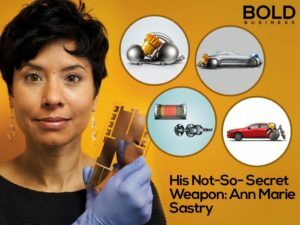 Since Sakti3 was founded, Dr. Sastry and her team has been trying to improve the process necessary to deposit thin metal film electrolytes and scaling for mass production. Sakti3 has been backed with investments from various major venture capitalists and companies like Khosla Ventures, Bering LLC, GM Ventures and Dyson. Dyson had initially put in $15 million in 2015. He later bought out all the other investors, and offered the employees jobs with the company. Sastry has been retained as President. Even without the electric car unit, the new batteries would be much used in Dyson home appliances. However, Dyson has committed a substantial amount of money to the EV project. Dyson has committed £1 billion ($1.3 billion) in the EV project, and an equal amount in the battery unit. Unlike Tesla, the Dyson EV will not be sports vehicles, but premium family cars. The target is to put the EV on the road by 2020. Dyson bought a former RAF WWII airbase in Wiltshire where the car company is now located. Could Advanced Coal Technology Reduce Carbon Footprint?